Old Kinderhook is the place to be! 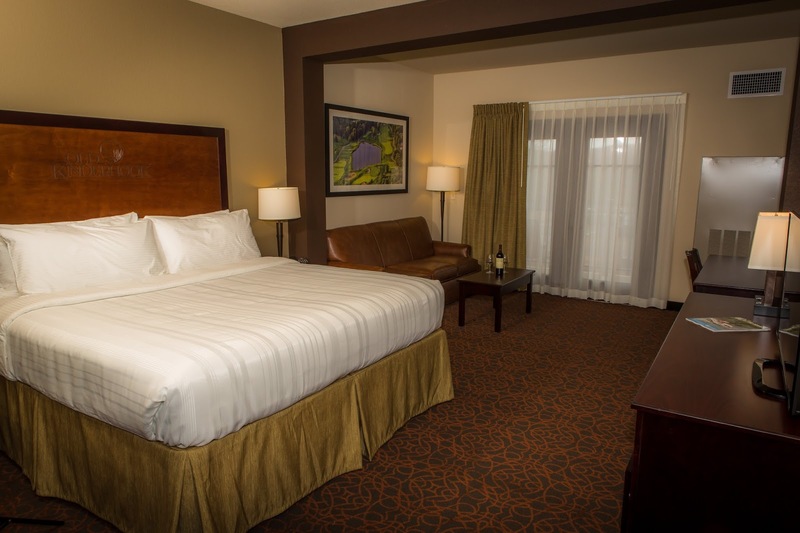 With a TON of on-site amenities, there are plenty of fun activities to enjoy during your stay. 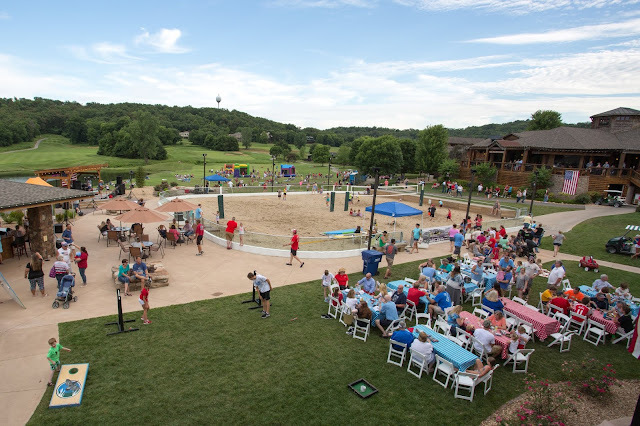 Whether you come to visit for a day or stay the entire week, our Lake of the Ozarks golf resort is here for you. 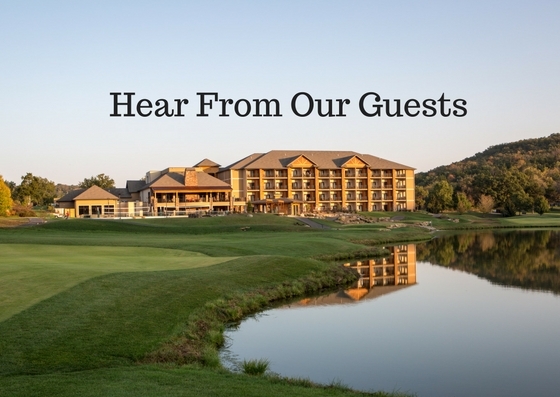 As you plan your next stay at Old Kinderhook, take a look below to hear from our recent visitors! Now that you've heard from recent guests at Old Kinderhook, you can feel confident as you book your stay with us. Whether you are looking for a delicious meal for the evening or a week-long getaway to the Lake of the Ozarks, we've got options for you. From The Trophy Room to The Spa to The Lodge, we have a number of on-site amenities for you to enjoy! 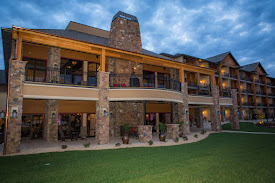 Call 888-346-4949 to Reserve Your Stay at Old Kinderhook! No matter what you're looking for in 2018, we hope we can make Old Kinderhook a part of your life! You can rest assured that we will always do everything in our power to ensure that you have the best possible experience. To learn more about our golf resort at the Lake of the Ozarks, visit our website or give us a call at 573-317-3500. Fun For All Ages at our Independence Day Fun Fest! 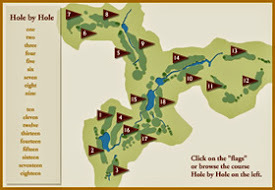 Check out the course hole by hole!